Driver Douglas F. nails it with this request. I also find this to be something I would like to say several times per day. I drive mostly for Lyft, and I find that Lyft passengers are more timely than Uber passengers. Still, I don’t understand why it is so hard for passengers to be ready when the car arrives. I have taken hundreds of Lyft and Uber drives, and I have never made a driver wait. It is not that difficult. This continues the theme from the first item, but it bears emphasizing. Passengers have been told that we drivers are paid to wait. While that is technically true, the pay we receive for waiting is a fraction of what we get paid for driving. Although in some cities, that appears to be changing. Driver Joseph S. says it plain and simple. We drivers work hard to provide a pleasant driving experience for our passengers. It seems many of those passengers don’t even consider giving tips. It would be great if drivers were treated like a wait person at a restaurant. The wait staff always get at least 15% and often more. 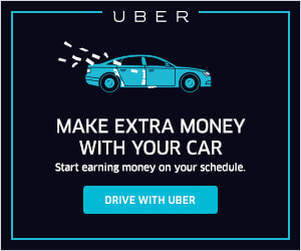 But while driving is obviously a service industry, drivers are not rewarded in the same manner. 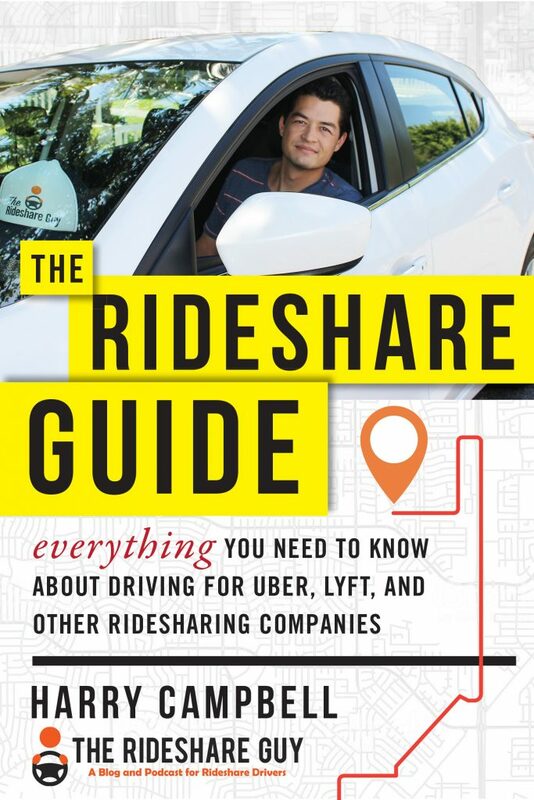 This goes back to the days when Uber insisted drivers’ tips were built into the fares. The bottom line is, we loves tips and appreciate any passenger who is generous enough to give us a little extra love. Driver Michael L. sure gets this one right. “hey passenger, I am not your chauffeur!” Some passengers think that we should wait while they a) go and wait in line at the bank or b) stop by the post office to send off a package or c) run into a convenience store to pick up a six pack of beer and d) wait for the friend, who is not ready, to meet us in the car. Personally, I allow 2 minutes for the stop before I get agitated. Two minutes seems reasonable. Anything else is a big waste of our time. It can be very frustrating to arrive at the correct pick up spot at the airport and find that your passenger is in the wrong terminal, or the wrong level, or the wrong door. The Uber and Lyft apps both make it very clear as to where a passenger should meet the driver. Some passengers seem rather clueless, and that can be a real problem at the airport where there are so many traffic police ready to write up citations. 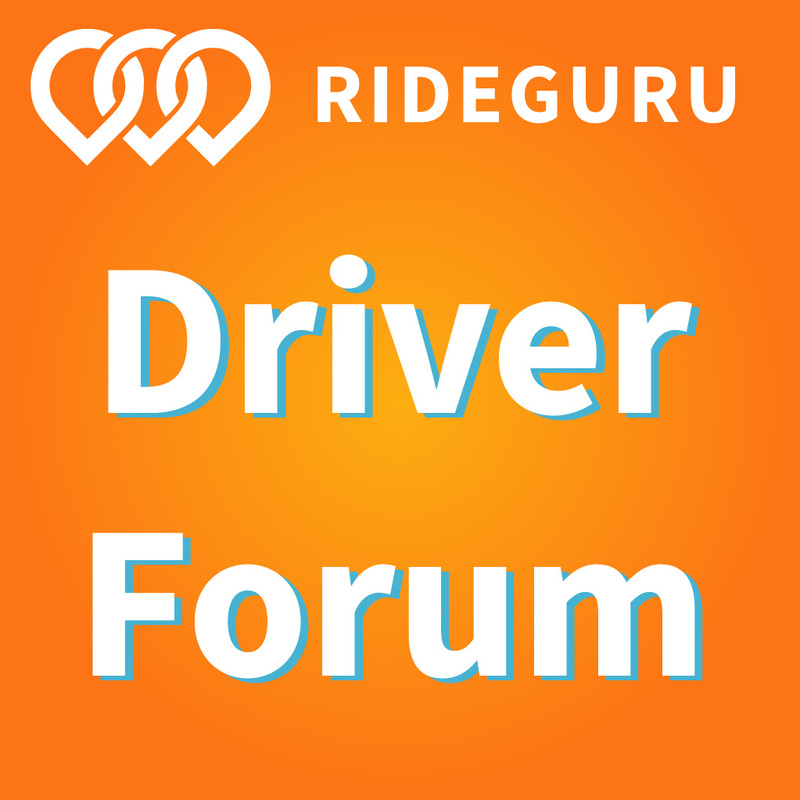 Driver Jason A. writes “they need to be more conscious of where their pickup pin/address is located. Too many times passengers just use the automatic gps location and the address is incorrect. Also sharing live location is hugely helpful to the driver!” This is spot on advice. Many times, I go to the address on the app, and then see my passenger waving to me from across the street. During busy traffic times, crossing the street is difficult and often dangerous to navigate. Driver David R. points out a frustration most of us have experienced. We show up at an address only to see a gate in front of a large apartment complex. We can’t get in. All we can do is call the passenger and ask for instructions. This wastes more time. Some passengers do send a text message with instructions prior to arrival. But those passengers are rare. This is something that I want to say many times a week. In big cities, it is very difficult to stop on busy streets. Many busy streets don’t have any parking on the sides, so the only option is to stop at the address while the passenger jumps in the car. If the passenger is not ready, then I can either stop and hold up traffic (while enduring an earful of horn honk and middle fingers), or drive all the way around the block and try again. If I feel really angry, I will cancel on the passenger and let them try again with someone else. It’s just rude. When someone is having a loud conversation, no one else in the car can speak. It kills the energy and ruins the experience for everyone else in the car. Back seat drivers can be very frustrating. “Turn up here on the right. OK, now make the next left.” It seems some passengers don’t understand that we all use a GPS app such as Waze or Google Maps. Some passengers may suggest a faster route based on their experience. I am A-OK with those suggestions. But the constant turn-by-turn guidance can really be tiresome. When someone seems to be concerned about a route I am taking, I tell them “we’ll be at your destination in X minutes.” When they hear how soon we will be arriving, the passengers relax and stop worrying about the ride. Driver Shuyeng XV. says it like it is. Some passengers are disrespectful of our cars, which are our personal property. I can still recall a passenger who got in the back seat and started scratching multiple sheets of Lottery Scratchers. After scratching each one, she shook it and all those scratcher shavings flew all over the back seat. Passengers eat stinky food, and leave crumbs on the seats. Some passenger reek of nicotine or weed. Others spill drops of coffee, which I don’t discover until I end my shift. Arrggghhh! We drivers must maintain a passive-aggressive relationship with some passengers. We have some things to say, but we are not encouraged nor rewarded for saying them. It is always best to keep our mouths shut, provide a pleasant ride, and hopefully earn a 5 star rating and a $5 tip. 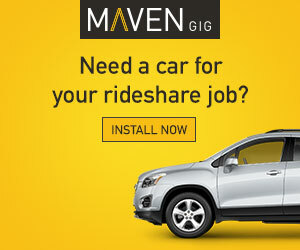 Ideally, this article lets you know that you are not alone out there, and that all drivers have similar things to say. If you have anything else to say to passengers, please say it below in the comments. Be safe out there. Drivers, what do you wish passengers knew before they got into your car?